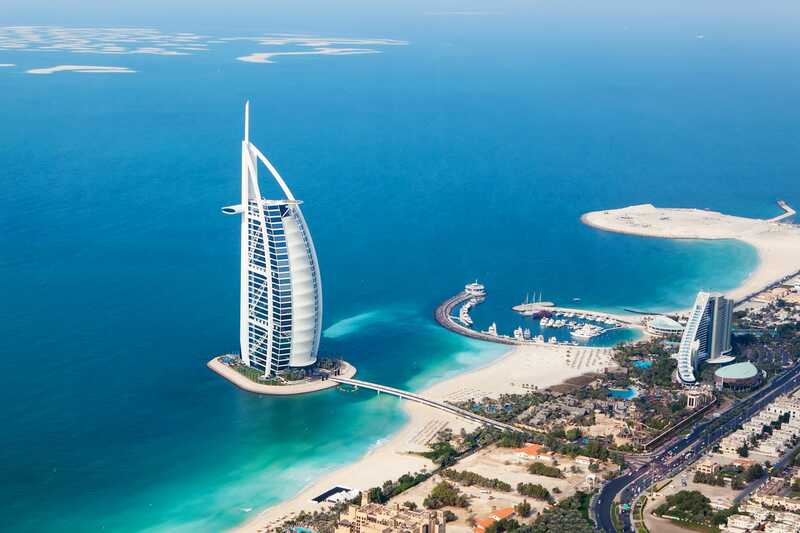 Known for its luxury and modernity, Dubai is absolutely a must-visit city. Whether you want to shop at the largest mall in the world, stay at the tallest hotel in the world, or see the tallest building in the world, Dubai is the place to be. To make sure you won’t miss anything, we have compiled a list of the best Dubai tours for you below. 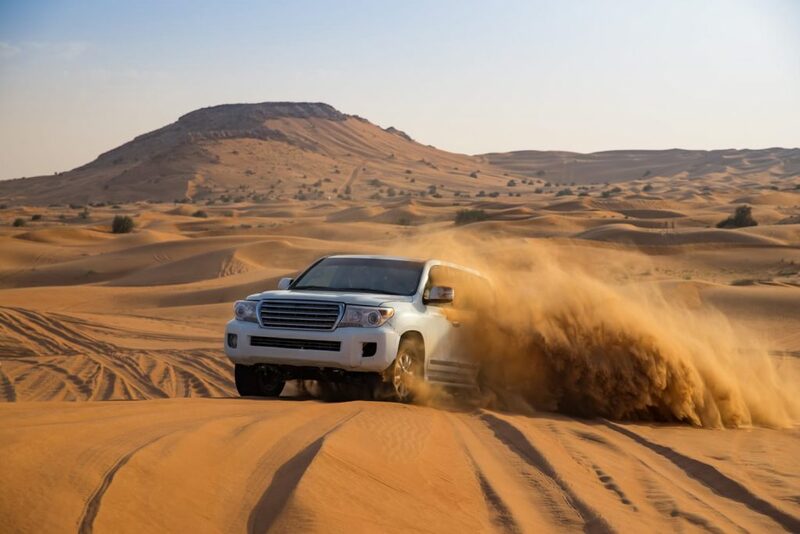 You can’t visit this amazing city without taking the best desert safari tour in Dubai. This afternoon tour will take you through the breathtaking landscape of the red desert. The adventure starts with some exciting dune bashing followed by sandboarding. If you’ve been snowboarding or skating before, sandboarding will be a breeze since it’s super simple to glide over the sand dunes. After all the sand dune excitement, prepare for a traditional Arabic welcome as you chill out in a Bedouin encampment while taking advantage of all sorts of fun activities like watching a tanura dance show and getting a henna painting. The best Dubai tour ever wraps up with a gourmet BBQ before heading back to the city. 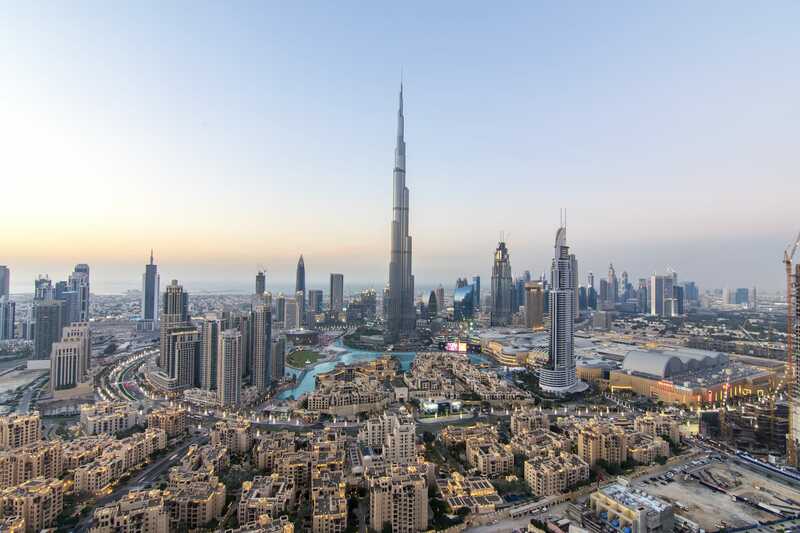 Get the VIP treatment when you visit the world’s tallest building. This amazing experience starts with a tour before guests can get as high as the 148th floor of this 2,722-foot-tall skyscraper. Lounge access is included along with access to the tallest observation deck in the world. 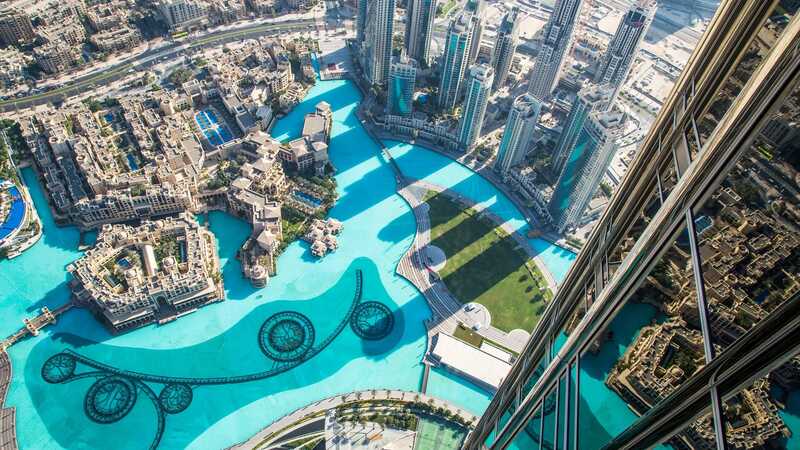 At the top you’ll get to see the world’s largest dancing fountain, the Dubai Fountain. After marveling at the views and the fountain show, guests finish this tour by checking out the exhibition documenting the building’s construction. As you look over this impressive city, you’ll know you chose one of the best tours in Dubai. If you’re not interested in the tour, you can book a skip the line ticket instead and get as high as the 125th floor in the Burj Khalifa. One of the best day trips from Dubai absolutely has to be to Abu Dhabi. 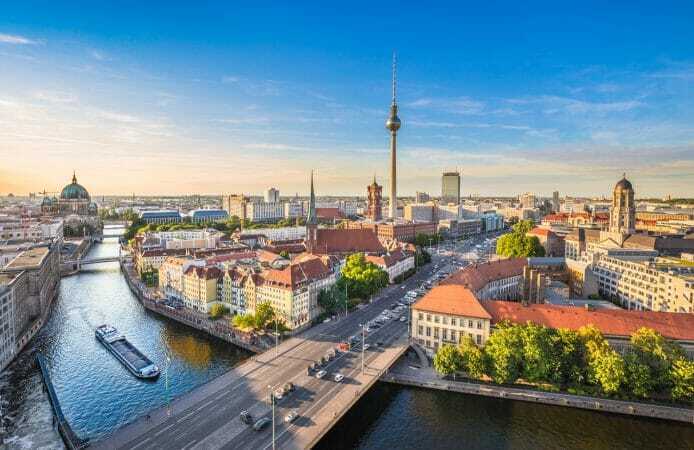 You’ll have the opportunity to travel along the coast while listening to interesting stories about one of the world’s richest cities. The fourth largest mosque in the world, the Sheikh Zayed Grand Mosque, is absolutely a highlight along with the five-star Emirates Palace. If you’re a fan of The Fast and the Furious film series, you’ll probably notice the Etihad Towers from the seventh movie when Vin Diesel and Paul Walker drove out of the window of one tower and into the window of another. 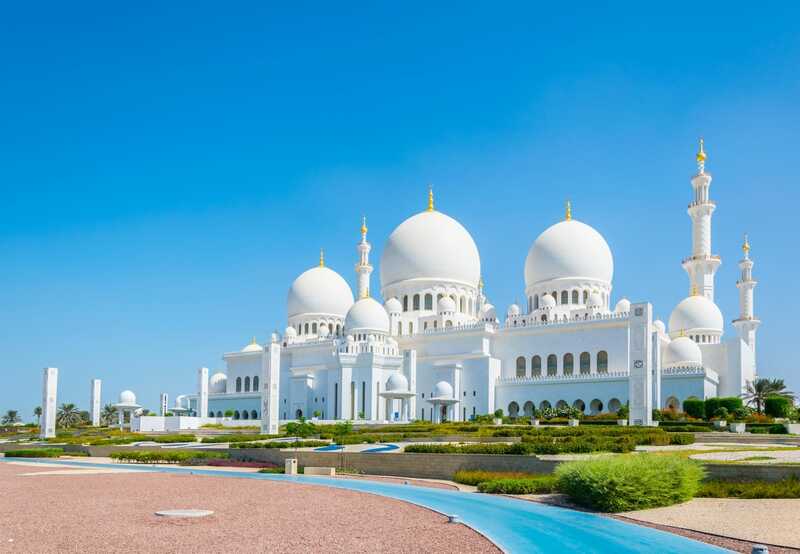 Abu Dhabi is one capital city that is not to be missed. 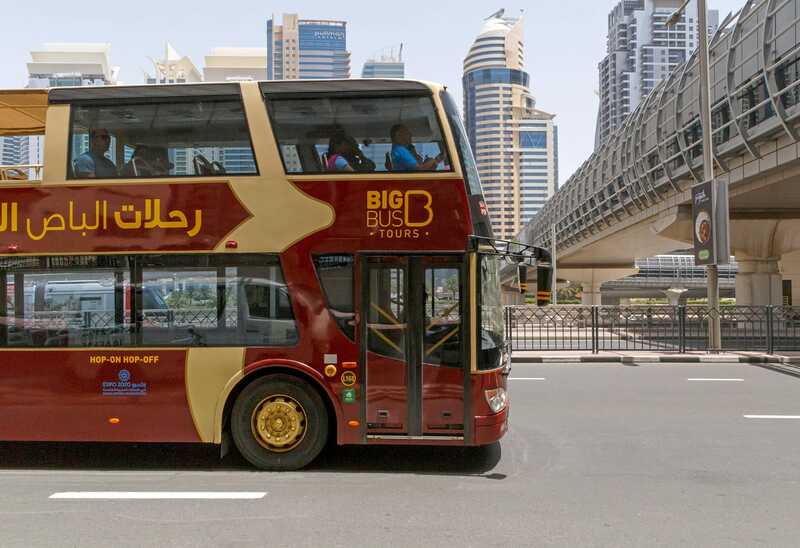 This Hop-on Hop-off bus tour will show you all of the hot spots in Dubai. It makes 39 stops, so you can decide which places you want to explore and which places you want to keep rolling past. You’ll get a taste of absolutely everything, from the souks to Dubai Mall, the world’s largest mall. There’s no need to feel rushed because ticket options include one, three, and seven-day passes. 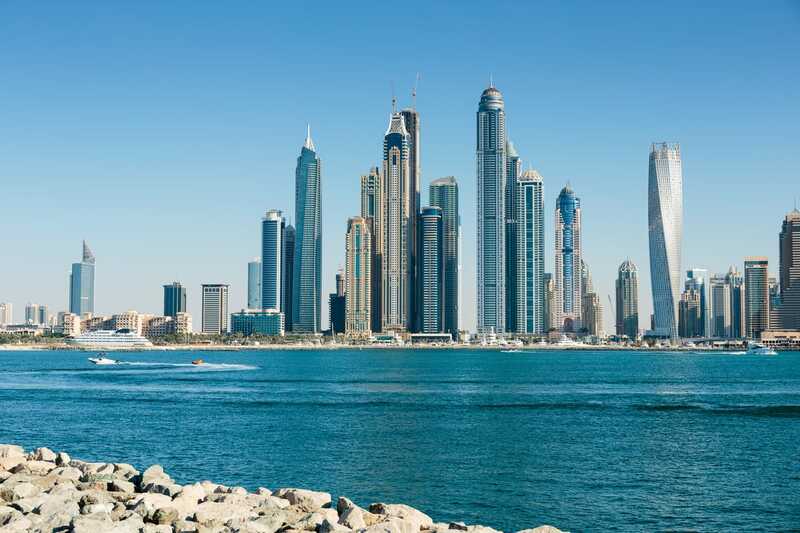 This tour offers discounts on places throughout the city and you can even get complimentary extras like entry to the Dubai Aquarium and the Underwater Zoo as well as a Palm Jumeirah cruise. 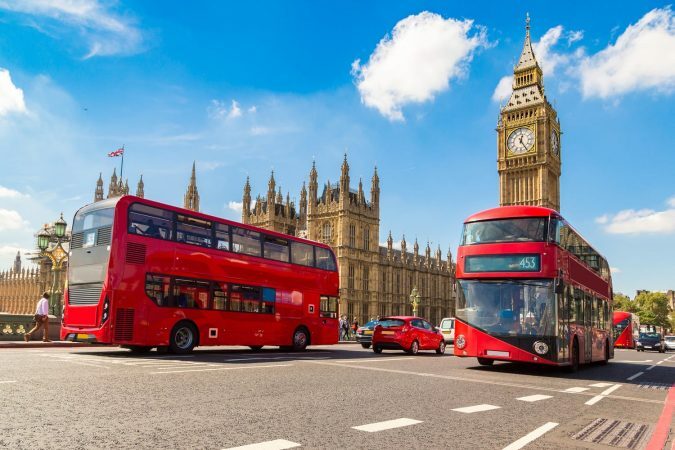 To make sure you see the best of the city, go with the Hop-on Hop-off Bus Tour. There’s absolutely nothing like seeing a city from the sky. A luxury helicopter will take you out for up to 25 minutes of views over everything from the Golden Mile to the Burj Al Arab. 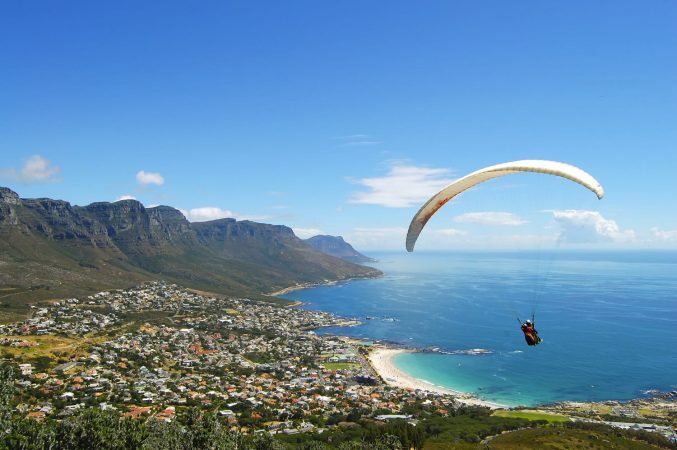 You’ll glide over the coast of the Persian Gulf and even make your way over the World Islands. To make sure you see Dubai in a way that many others won’t, be sure to do the Dubai Helicopter Tour. Get another view of Dubai by cruising along the Palm Jumeirah. 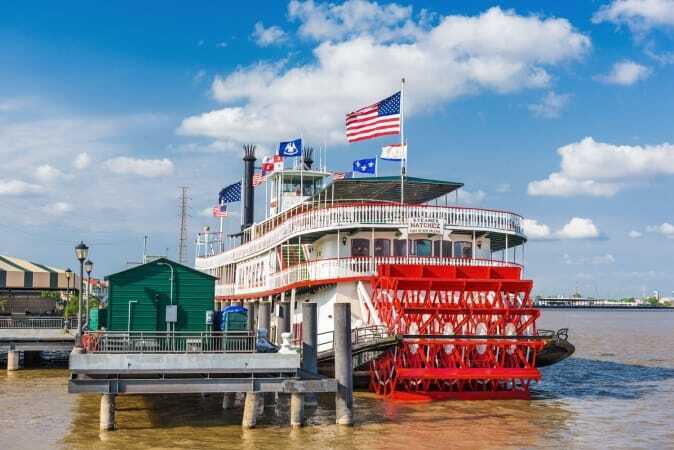 Hop on a unique rib (rigid inflatable boat) and prepare to learn about the city’s fascinating monuments. A handful of iconic buildings fill the tour, from the Burj Al Arab to Atlantis, The Palm; you’ll even get to see the Sheik’s private island. There are so many amazing photo opportunities throughout this tour, so be sure to bring your travel camera to capture all of the sights. For a personalized tour of this five-star city, go with the Half-Day City Tour of Dubai. 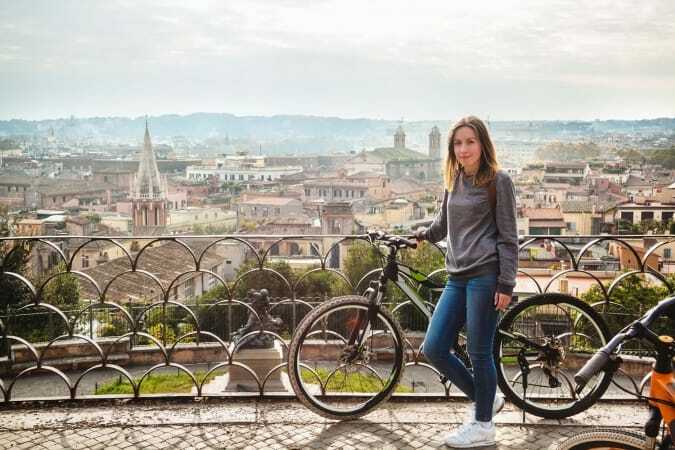 A live guide will lead you around the best of the city. 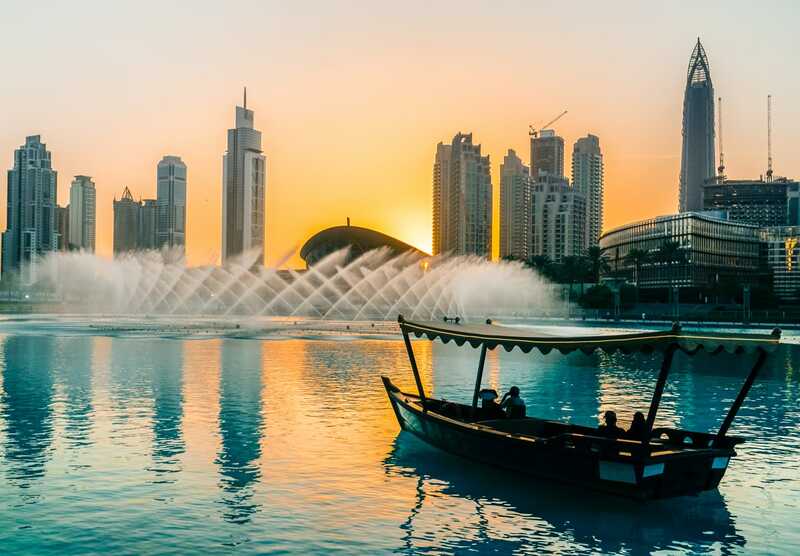 Not only will you see famous places like the Burj Khalifa and the Jumeirah Mosque, you’ll also have a chance to jump in an abra (water taxi) and take advantage of some shopping at the Gold and Spice Souks. If you want to be treated like a VIP and see the best of Dubai in limited time, don’t miss out on the best Dubai city tour. 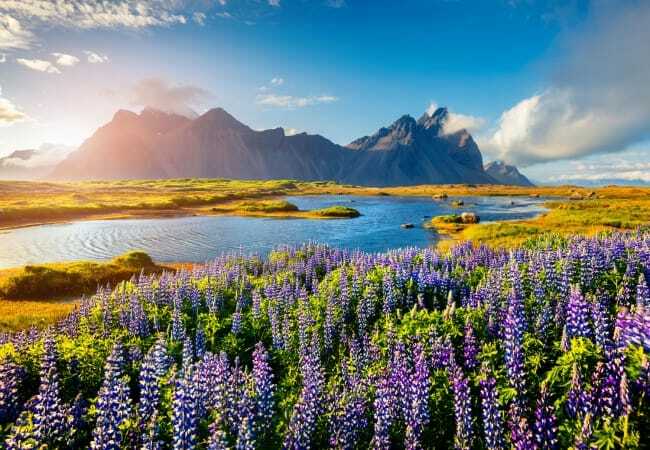 This one-of-a-kind tour will take your breath away. There’s no better place to watch the Dubai Fountain show than from the water. Climb into the wooden boat on Burj Lake and get ready to be impressed. Dubai’s skyline is the backdrop as 22,000 gallons of water, 6,000 lights, and 25 colored projectors put together a show you’ll never forget. The light show is even synced to Arabic, classical, and world music, making it all the more spectacular. It’s time to travel back to ancient Arabia with one of the best Dubai tour operators. 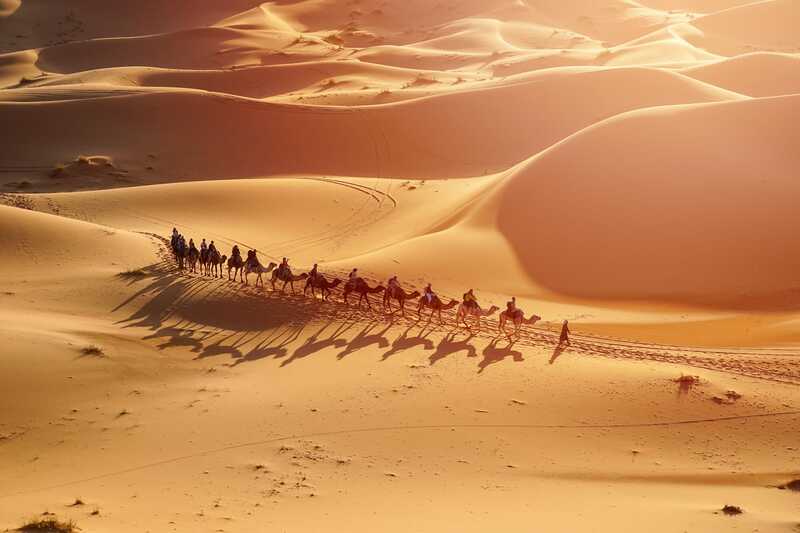 This amazing tour begins with you marveling at the gorgeousness of the Arabian desert from atop a camel before heading to a Bedouin-style camp. Get excited to learn more about the Arab culture and take part in some traditional activities. You’ll have the opportunity to do everything from posing with a falcon to smoking a shisha pipe. This experience finishes with a BBQ buffet dinner and a belly dance folk performance. Old Arabia will really come to life when you take the Sunset Camel Trek tour. We all know Dubai has an amazing skyline, beautiful desert, and fun beaches, but now it’s time to experience the mountains! 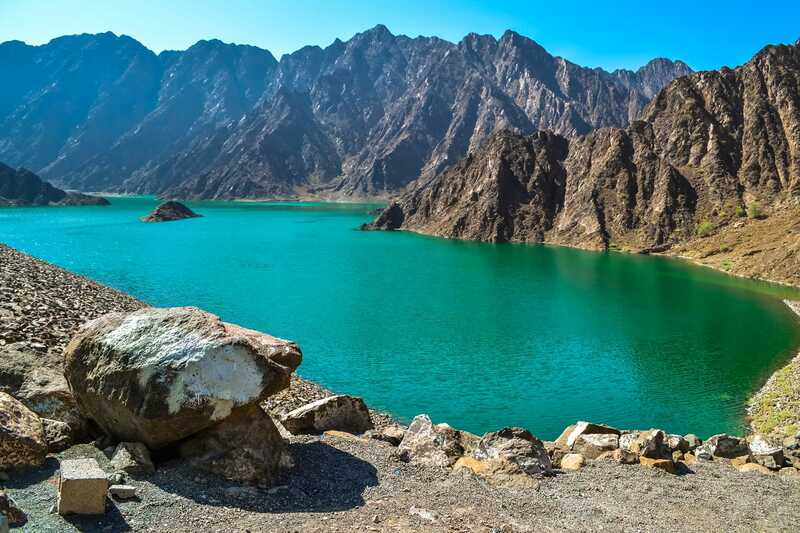 You’ll head east toward the Al-Hajar Mountains as you cross rocky mountain passes in your 4WD vehicle. On your way through the unique landscape you’ll see Camel Rock, Fossil Rock, and some other unique rock formations before you arrive in the beautiful Hatta Heritage Village. If you’re into scenic views, this is the best Dubai safari tour ever. Be prepared to learn so much while enjoying the amazing views and the best tours Dubai has to offer!